Aqaba, Jordans only coastal city. 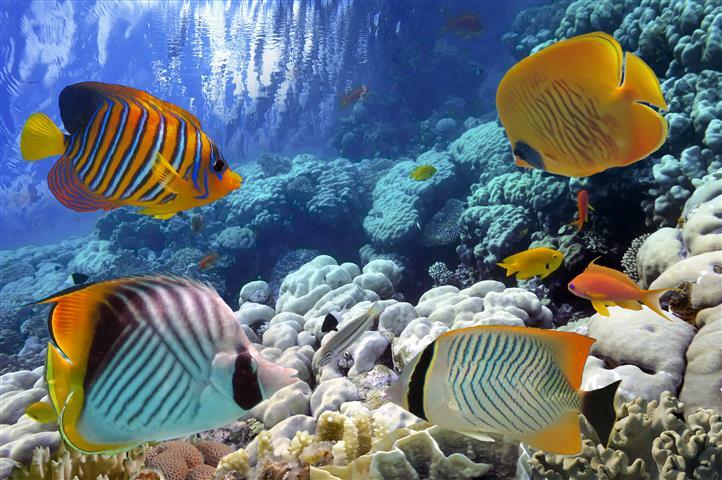 Aqaba has been a settlement since 4000 B.C. 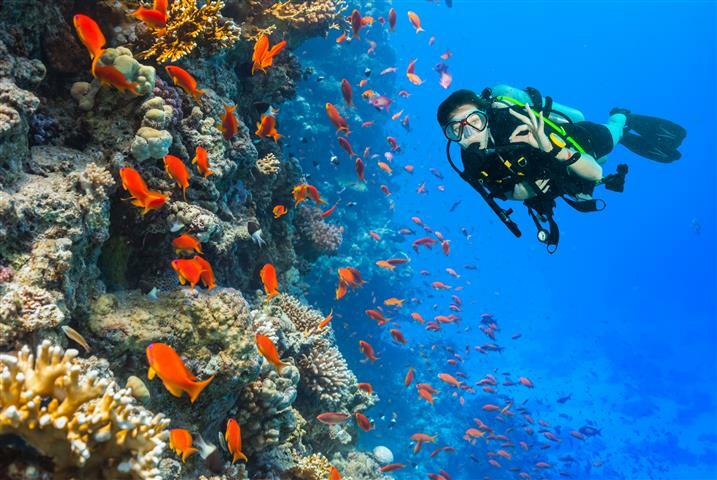 It is a tourist town and is known for the great diving, snorkeling, and beautiful beaches. 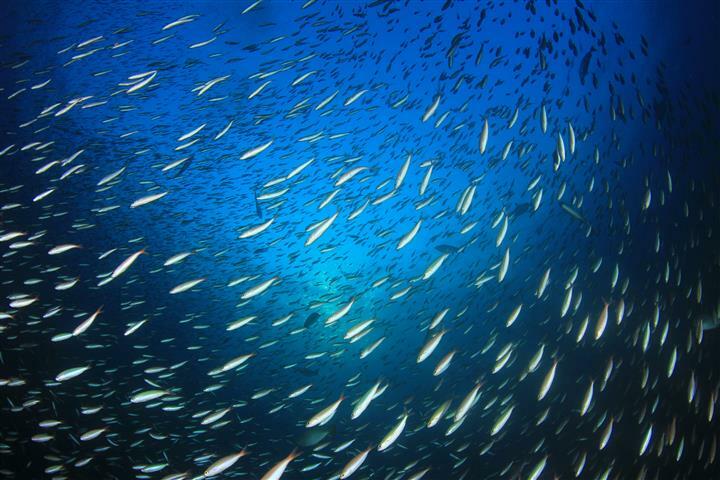 The diving is some of the best in the world, the amazing colors and marine life are superb. Wadi Rum is a valley cut into the sandstone and granite rock in south-west Jordan. It has been inhabited by many human cultures since prehistoric times and is dotted with massive rock formations. It is virtually untouched by humanity and its destructive forces. Petra is one of the world's heritage sites and one of the world's new wonders. An ancient rock city was the capital of the Nabatean Kingdom. 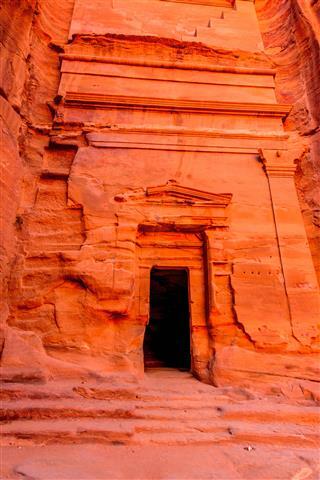 Built around 2,300 years ago, the imposing rose stone palaces are an impressive testament to the power and influence of the Nabataeans, who controlled trade around the area in the 3rd century BC. 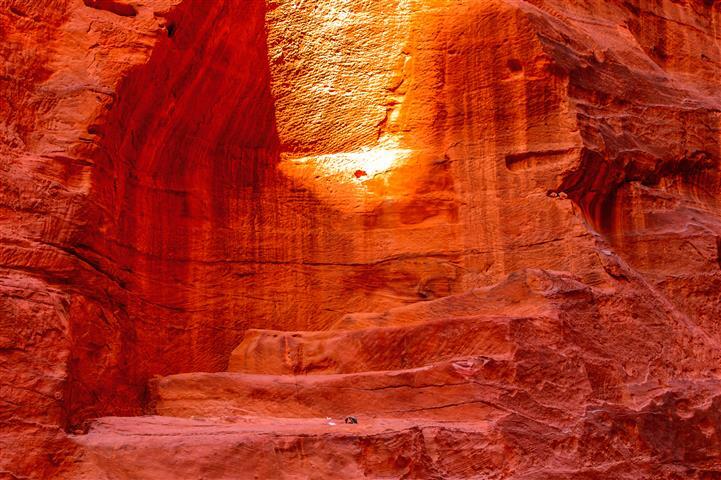 Petra is surrounded by hills in which tombs have been carved into the pink sandstone. Arrive at the Queen Alia International Airport. You will be met at the airport by our friendly staff and transferred to a hotel in Amman. You should then proceed to try to get a good nights sleep. In the morning we will proceed south to Aqaba. Arrive in Aqaba four hours later and check in at your hotel. In the afternoon you will have your first dive. Transfer back to hotel for overnight. Breakfast. A typical diving day starts after breakfast with two dives planned for the day. One at 10:00 and the second at 14:00. 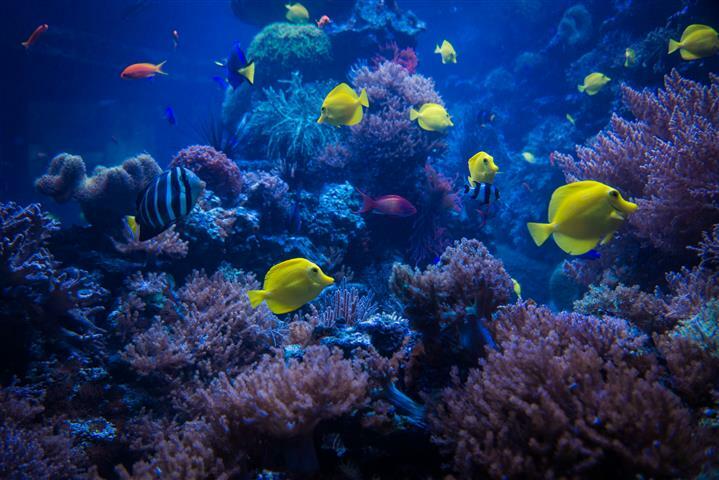 Each dive will be at a different dive site and will include all the best ones; from the Cedar Pride shipwreck to the Japanese Garden and Gorgonion sites. 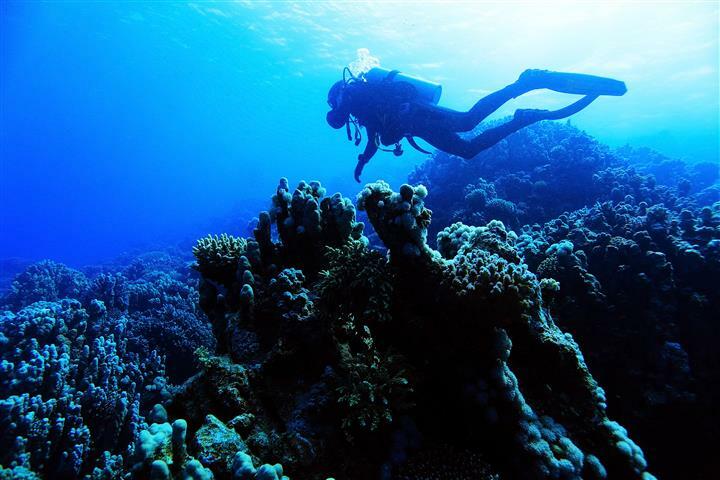 Most diving sites in Aqaba are world class! You will return to the diving club for lunch after your first dive every day. Overnight at hotel in Aqaba. Breakfast. The morning will be free for leisure or snorkeling. Early in the afternoon we will depart north to the desert of Wadi Rum for a spectacular tour in a 4x4 vehicle. After sunset we depart north to Petra. Check in at a hotel and we will stay overnight in Petra. Breakfast. 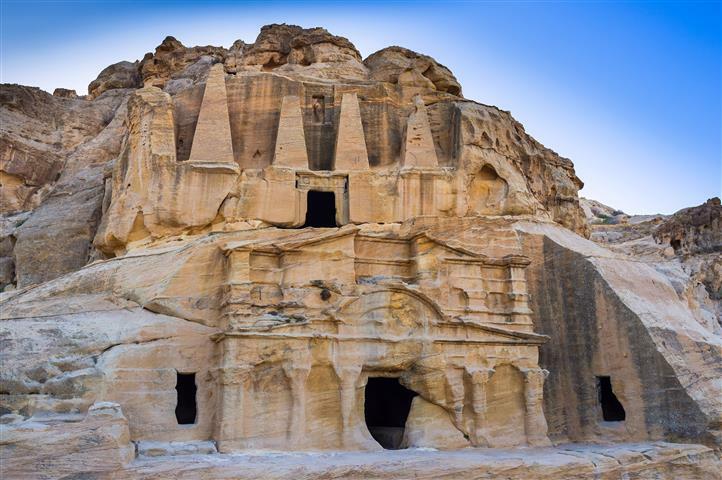 The visit of the ancient Nabatean capital starts on horseback, followed by a walk through the Siq, a long narrow fissure between two overhanging cliffs. The tour then proceeds to gradually unfold the mysteries of the Rose-red City with its spectacular treasury, Royal Tombs, burial chambers and high places of sacrifice. Late afternoon return to Amman. Check in at hotel in Amman and overnight. Breakfast. Transfer to Queen Alia airport for departure to final destination. Assistance with formalities. Here we end the tour. Departure tax, tips, personal expenses and private insurance. We recommend that you have cash money available for taxes and tips. Tours are available in other languages for an extra fee. We require nationality, passport number, date of issue, expiry date and birth date for the reservation. Voucher and visa/tax/tip money in cash only (payable in U.S. dollars, Euro, Pound Sterling. Very warm clothing in Winter, cool comfortable clothing and head covering in Summer. The border tax and visa is only if you are traveling from Eilat, Israel. i have been in this tour few months ago . it was amazing thank for all rwgards andery .